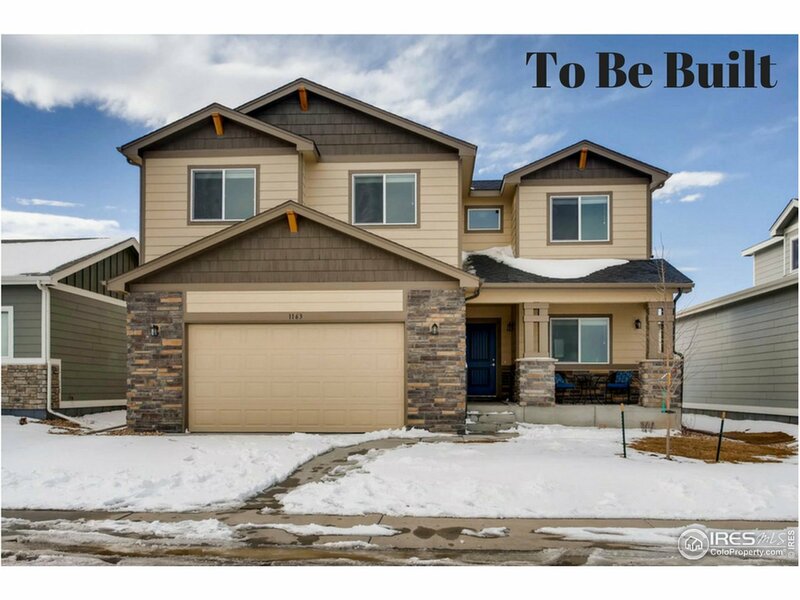 Under Construction: This Snowmass floorplan by Windmill Homes is a beautiful 2-story home with 3 bedrooms, 2.5 bathrooms situated on a Garden level lot. Stay cozy by the fireplace in the spacious great room with vaulted ceilings that run into the elegant gourmet kitchen with gorgeous granite counters, SS appliances with a gas range and double oven. Enjoy time out on 10x10 deck in backyard looking over open space. Don&apos;t miss out on this home! Pictures are of previously built home.